Hello! I hope you guys are well! 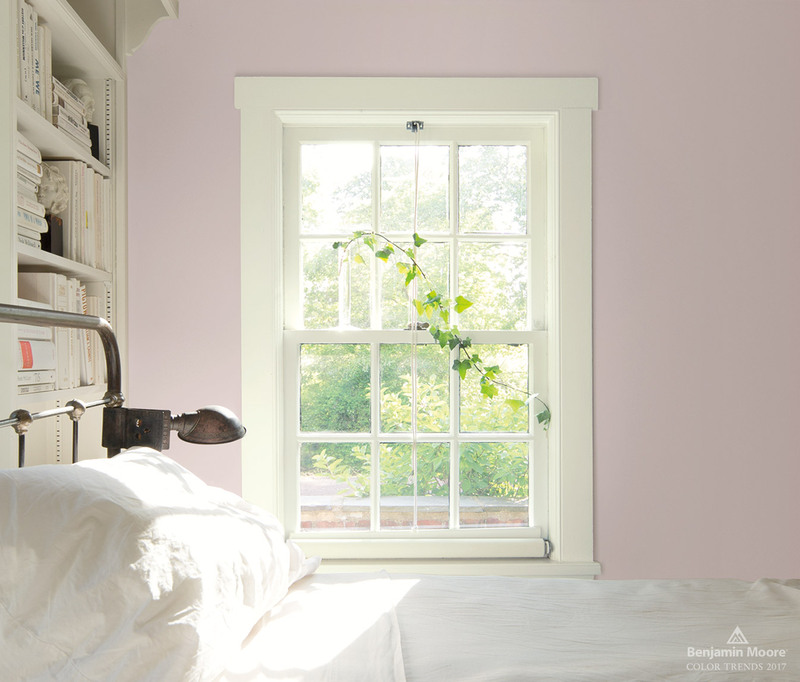 Benjamin Moore recently announced their paint color trend forecast for 2017. These are the paint colors that they believe will be popular in 2017. 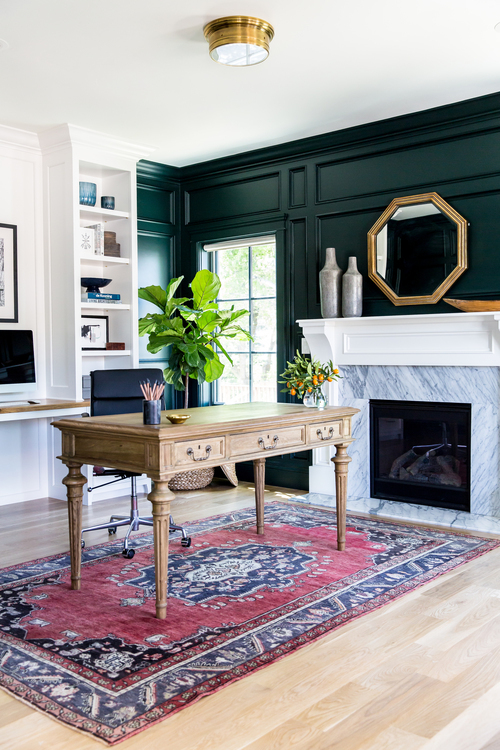 I always love talking about paint colors because I’ve seen just how powerful a change of paint color in a room can be in transforming a space from blah to beautiful and often for only $50 or less! 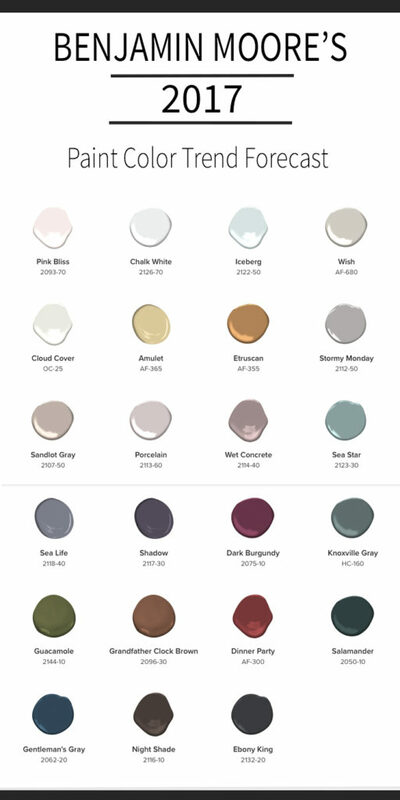 I mentioned in last weeks post (all about how to paint a room) that although I don’t use Benjamin Moore paints I do often get their paint colors made in other brands. 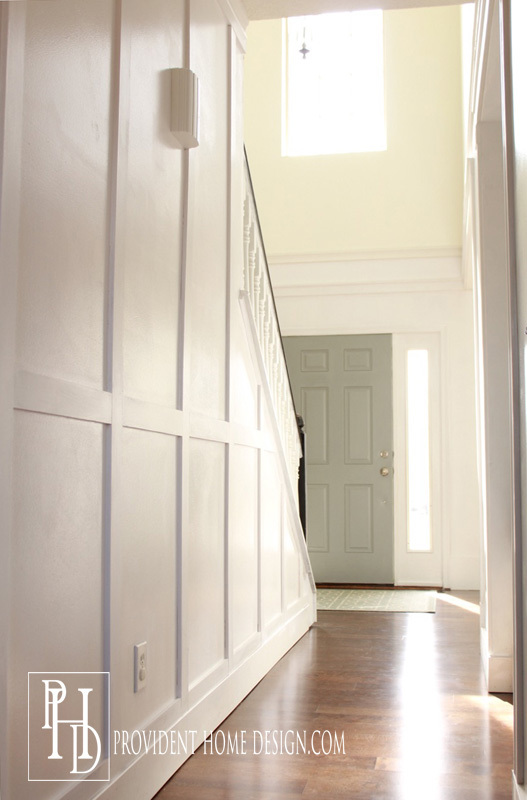 Benjamin Moore does an amazing job at creating beautiful, crisp, and on trend paint colors! I used their last year’s 2016 Paint color of the year, Simply White, in my 2 story entry way and living room and still love it. 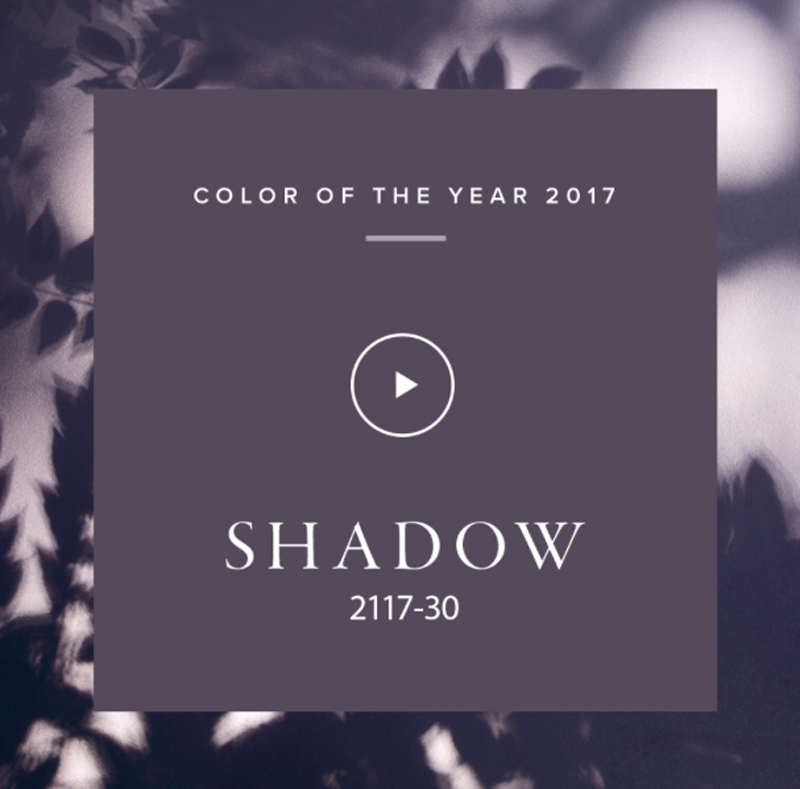 This year’s 2017 Benjamin Moore Paint Color of the Year is Shadow. What a contrast from last year’s light and airy ‘Simply White’, right? Shadow appears to be an off-black color with purple undertones. It signifies mystery, drama, and depth. Many of the other paint colors forecasted for 2017 also have purple undertones like Benjamin Moore Porcelain pictured below (trim is Benjamin Moore Cloud Cover). 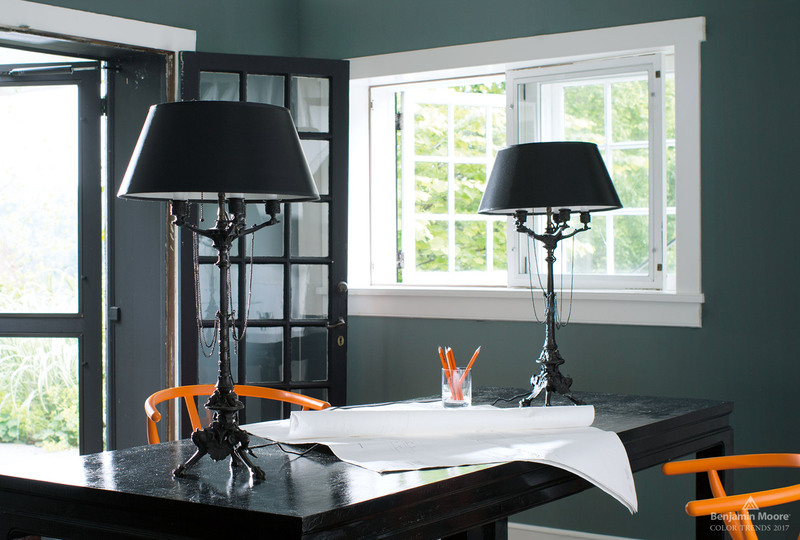 The colors also tend to be more moody and dramatic like Benjamin Moore’s Knoxville Gray in this masculine office. This paint color forecast doesn’t surprise me too much. 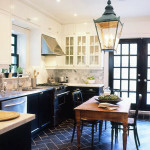 Remember my post on how black is trending in interior design (post HERE). Here are some ‘Shadow’ like images I’ve noticed trending lately. 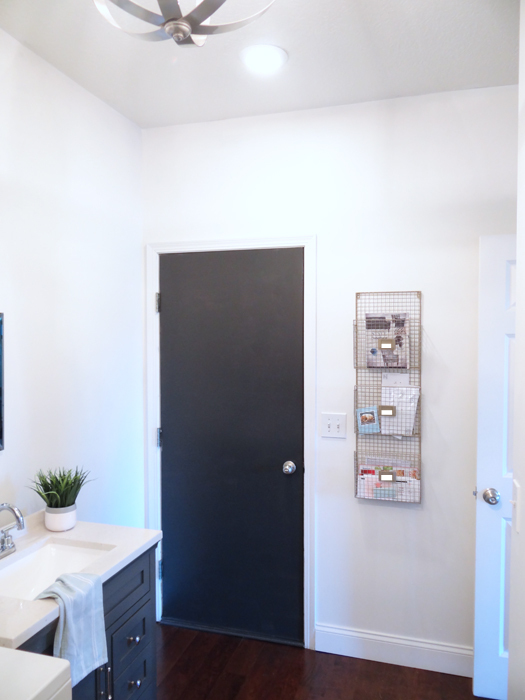 Personally I’m probably not going to be painting any walls or cabinets off-black but I did add an element of contrast in my recent laundry room makeover. It took me a couple of days to get use to seeing such a dark color in there but now I really like ti. 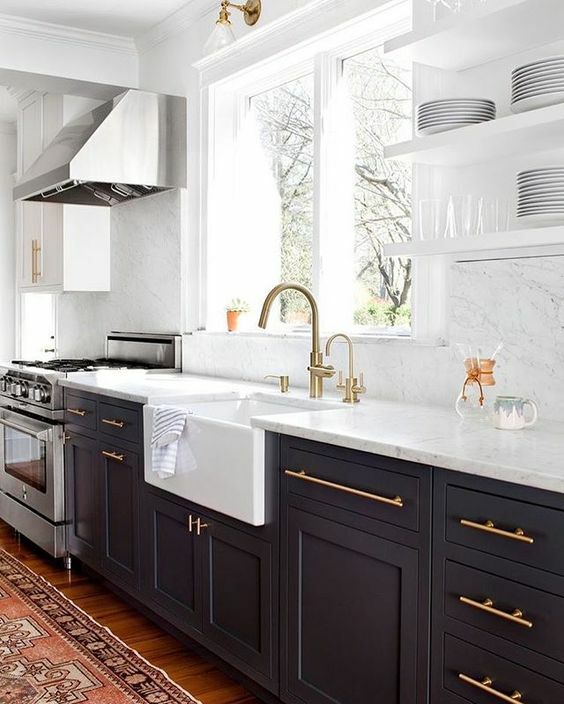 The contrast helps make the space feel crisp and fresh! 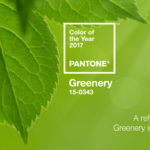 It will be really interesting to see what the 2017 Pantone Color of the year is (they should announce it in about a month)! I wonder if it will be similar. I like the moody 2017 Benjamin Paint Color Forecast if used in moderation and paired with white. What do you think of it??? 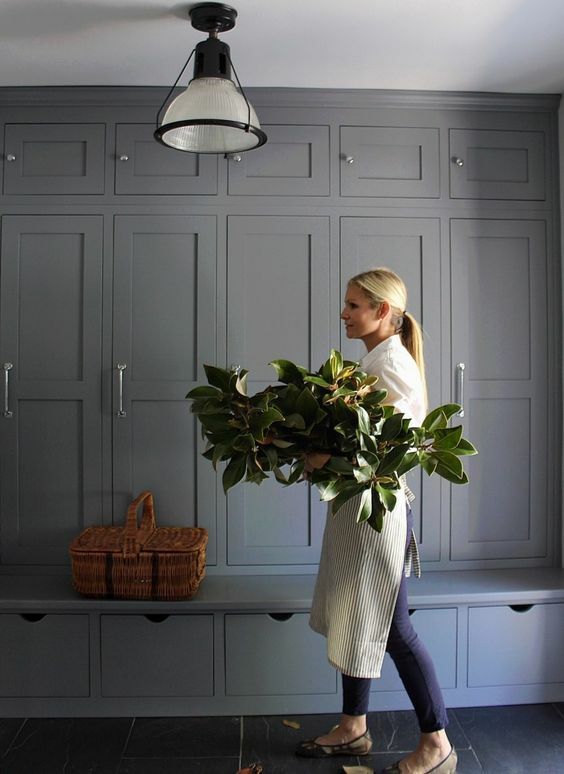 « Everything you Need to Know about Painting a Room! I’m with you on that, Ella! I just painted my kitchen walls with Cloud Cover. Will do the upper cabinets in the same color and am leaning towards Wrought Iron for the lower cabinets. Painted my dining room with CC below chair rail and Palladian Blue above. It’s gorgeous! Pease tell me if Shadow can work with shades of red? My chairs are red, the sofa is sand color. Accents are red. I love the color but am not sure about about painting over the old Palladian Blue color in the small Living room with Shadow, which has purple tones. Thank you so much! Hi, Bonnie, thanks for the question! So if you went with shadow on the walls the color combination of red, sand, and shadow would read very modern or contemporary. Also if the room is already small, the dark color on the wall will make it seem even smaller. If you are okay with those two things then I say go for it. For my personal style preference I wouldn’t but it’s totally up to you. Hope this helps! 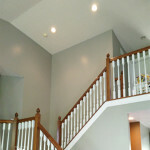 I live in a ” Split Level” home so my downstairs is the basement, which wall color lightens up dark spaces ? 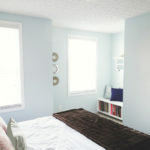 Hi, Carrie, lighter colors help lighten dark spaces so the colors ‘cloud cover’ and ‘iceberg’ may be good choices. 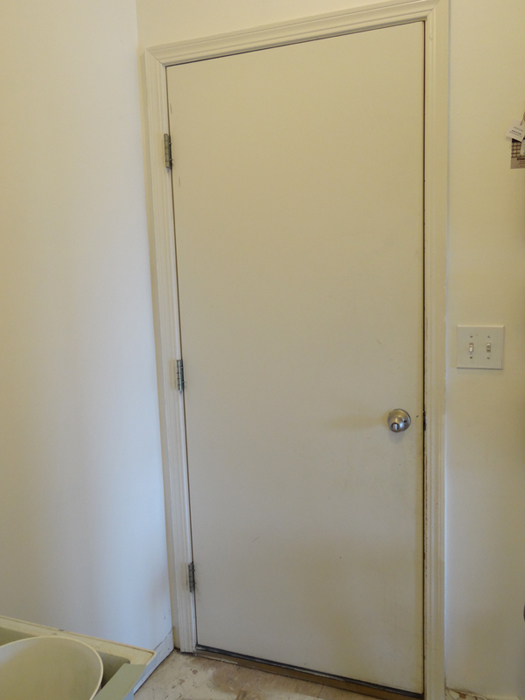 You can see how changing my basement paint color to something lighter really helped a lot…here’s the link, http://providenthomedesign.com/2015/11/12/basement-rec-room-makeover-reveal-orc-week-6/. I am looking at changing the exterior paint on a cottage. 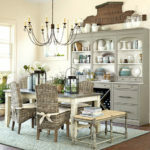 I know I’d like a soft gray with pure white for trim work but would like shutters and doors to pop with color. Something not so common. Thinking navy blue. Your thoughts please! 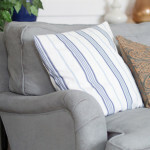 I think navy shutters would look gorgeous! Another option would be a blue/green paint color. Either of those would look awesome! Thank you! Actually I am using the blue/ green with gray in my kitchen and dining. I love it ! Your opinion means a lot ! All the best!